If you have any doubt on how to install, use or you have any other question about the Ardor platform, this is the group for you. This topic contains 5 replies, has 5 voices, and was last updated by Martin R 1 month ago. i have seen still some people in Discord asking on how to install the client and posting Errors there. So i decided to do a super detailed Guide on how to Install the Ardor Client on Ubuntu 18.04. 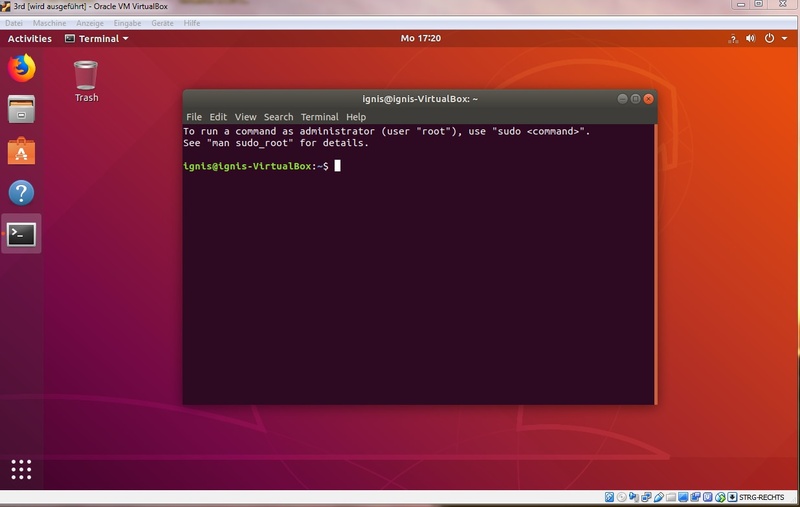 I ve set up a VM and installed Brand new Ubuntu starting from scratch. 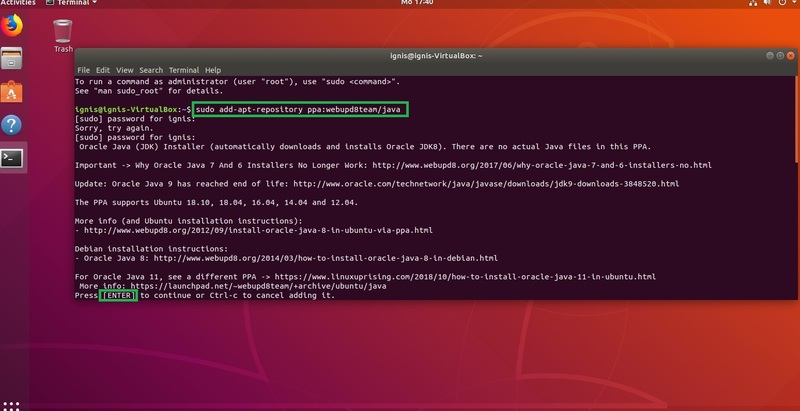 5) Apply to the Java License Agreement. This topic was modified 5 months, 3 weeks ago by Cryptosolar. Great work, thank you – will share! Thanks for this Post. Made installation easy end effortless.